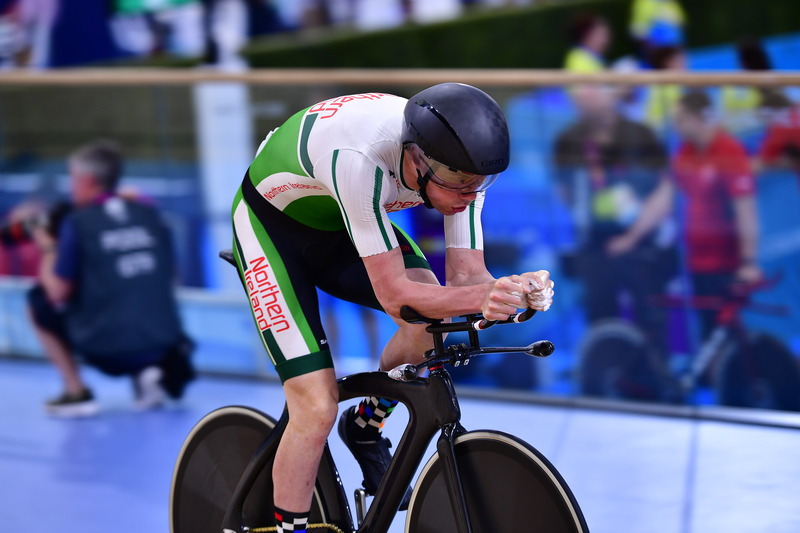 The Northern Irish cyclists started their campaign at the Gold Coast Commonwealth Games in Brisbane, Australia today recording two personal bests and a top ten finish. 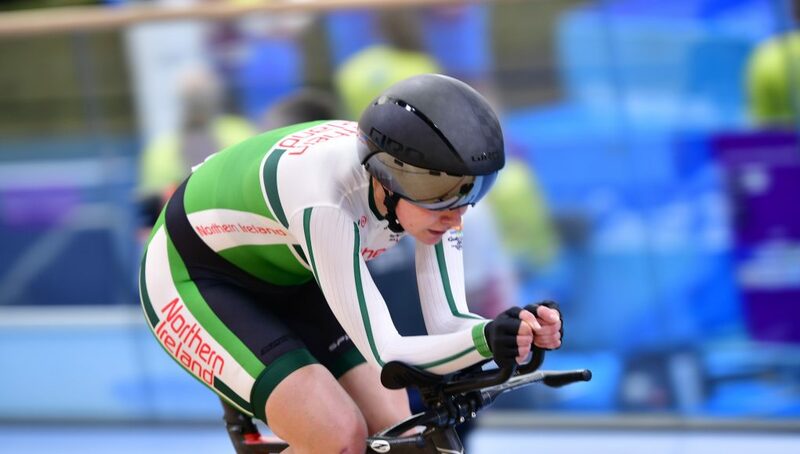 Robyn Stewart recorded a competition best to finish 9th in the Women’s Sprint, with a qualifying time of 11.082 seconds for the 200m opening round. 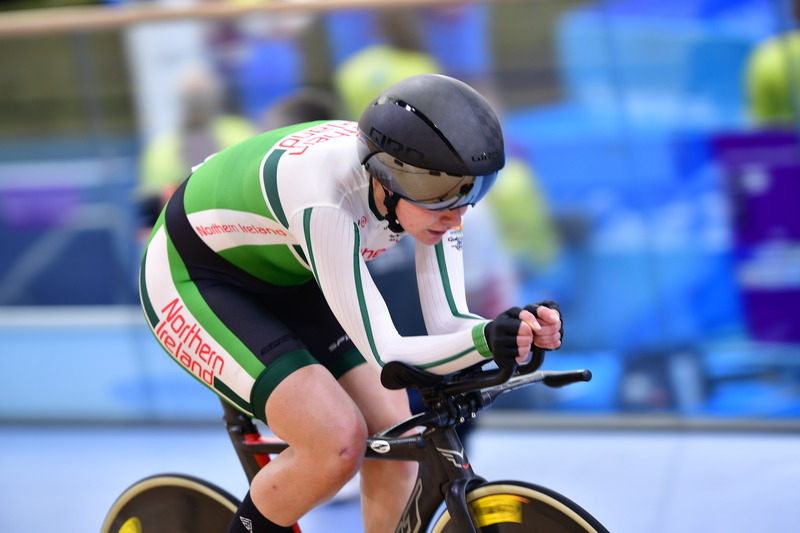 “I’m delighted with a big race PB today – especially with it on a 250m track” said a relieved Stewart after her race. 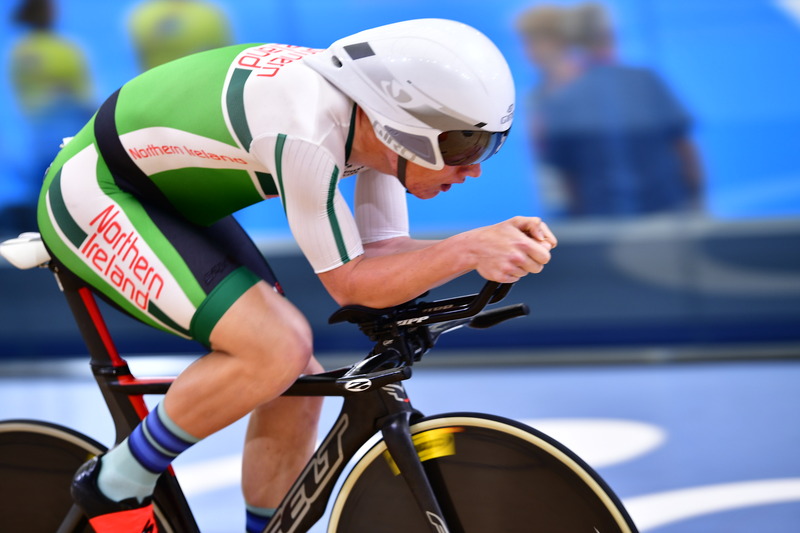 In the Individual Pursuit, Eileen Burns finished 17th with a personal best time of 3.42.486 – 8 seconds faster than her previous record from the Commonwealth Games in Glasgow in 2014. Her event was won in a Games record of 3.24.119 by multiple World Champion and Olympic Champion Katie Archibald from Scotland. 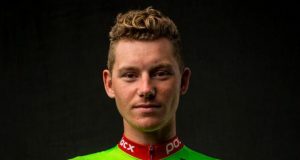 Archibald’s brother John was the silver medallist in the men’s 4km Individual Pursuit – an event which saw both Xeno Young and Marcus Christie in action. 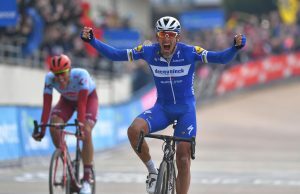 Young won silver medals in this event as a junior at both World and European level, and his 14th place at these Games signals a bright future for the Powerhouse Sport rider. Young finished with a personal best time of 4.24.568, and Christie was 20th with 4.35.402. 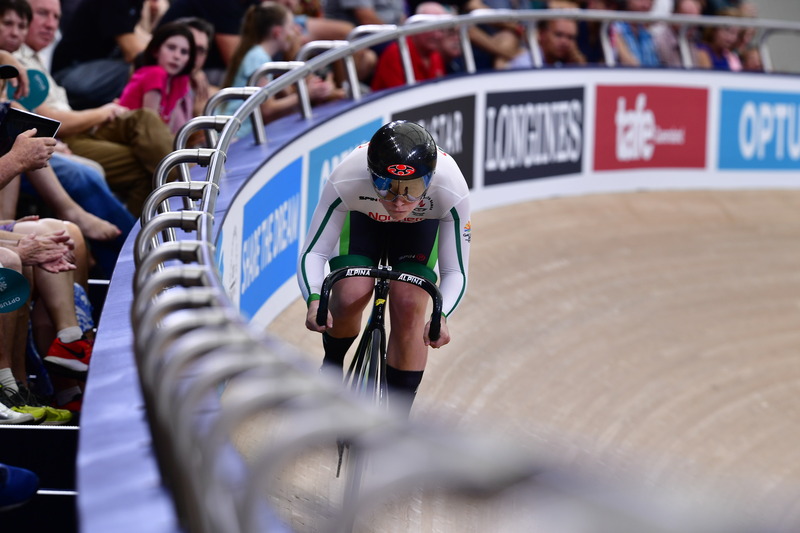 Racing at the Commonwealth Games continues tomorrow with bunch races – Mark Downey, Marc Potts and Xeno Young compete in the Men’s Scratch Race, while Lydia Boylan lines up in the Women’s Points Race.